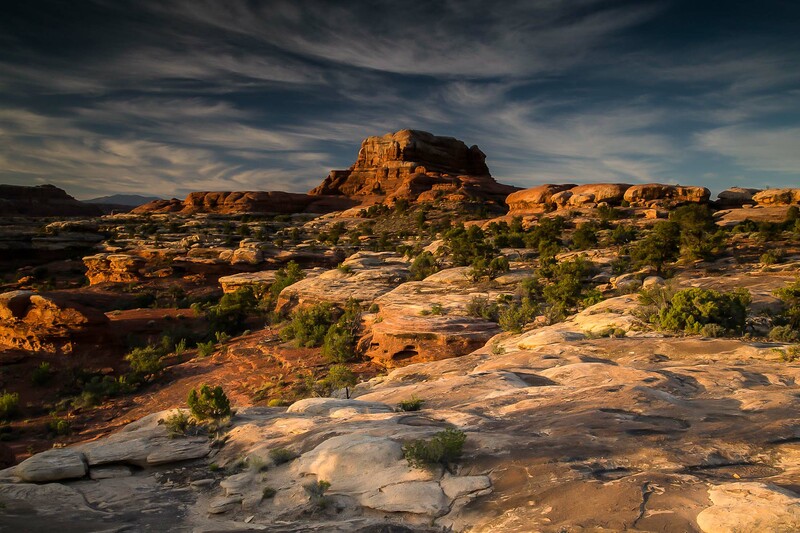 Sundown at this remote and rugged area of Moab, Utah is nothing less than breathtaking with its sweeping landscapes and incredible canyon buttes. This beautiful evening filled with soft, rich and delicate nuances was a photographers dream. Photo © copyright by K.C. Turner.